We are highly trained Mac technicians, all of our Apple repairs are priced competitively right here in Bedford. Here at Sungold Systems (UK) Ltd, we are experts in servicing and repairs of Apple products. Specialising in all models of laptop repairs, you can get your problem resolved no matter what it is. Does your laptop need urgent repairs? Then Sungold Systems (UK) Ltd is the business you can trust. Specialising in all models of laptop repairs, you can get your problem resolved no matter what it is. Our team will repair your laptop and get it back on track again in no time at all. Here at Sungold Systems (UK) Ltd, we are well aware of how irritating broken or damaged laptops can be, especially when it is a necessity within your work role. To combat this, our team provide high class laptop repairs at affordable prices all the time. Our highly skilled team of specialists in the Bedford area are able to fix any of your laptop problems so that you can get back to work as soon as possible in normal working order. 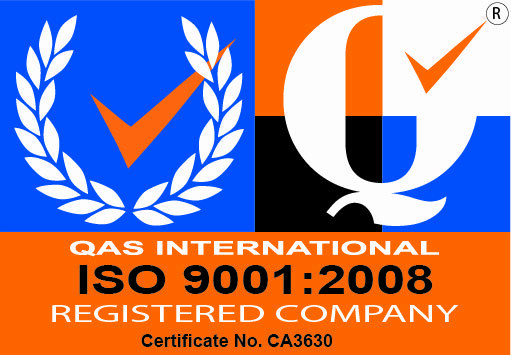 The team here at Sungold Systems (UK) Ltd are accredited with ISO status when it comes to repairs on your items. With all repairs and replacements covered to the highest standard only, we use our high level of trade knowledge and quick identification to find the issue, solve the problem and used accredited materials to do so. We can also provide MacBook repairs, so get in touch as soon as possible to discuss your problems.When you need your laptop repairing in the Bedford area, give us a call on 01234 765 564.